This beautiful Cape Cod has a spacious living room/ dining room/ ultimate kitchen combo which makes sense for the whole family. The huge dining island bar will wow your friends and is the perfect setting for entertaining a crowd. The 1700 square foot downstairs boasts 3 bedrooms and 2 big bathrooms, including a Grecian master bath. Upstairs can be whatever your heart desires. 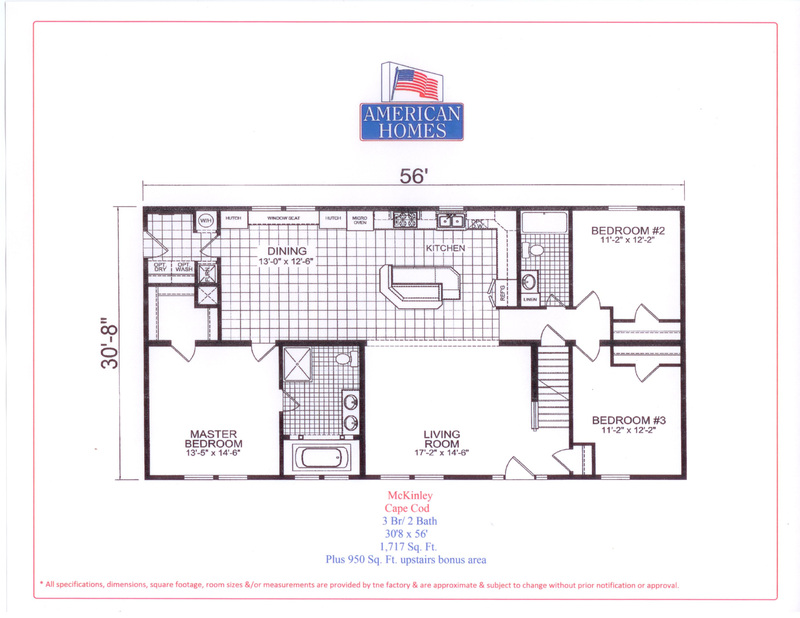 Another 950 square feet can be the “man-cave”, more bedrooms and baths, rec room, office or home theatre or gym. This is a lot of house for the money. You need to stop by to see what we mean!